Visitors can fly to Bergamo from more than 30 departure points around Europe and North Africa. 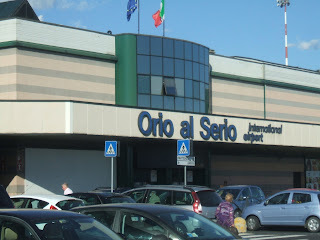 Bergamo's Orio al Serio airport, the fourth busiest in Italy, is a popular arrival point for visitors to Milan and the Italian Lakes as well as the city of Bergamo itself. 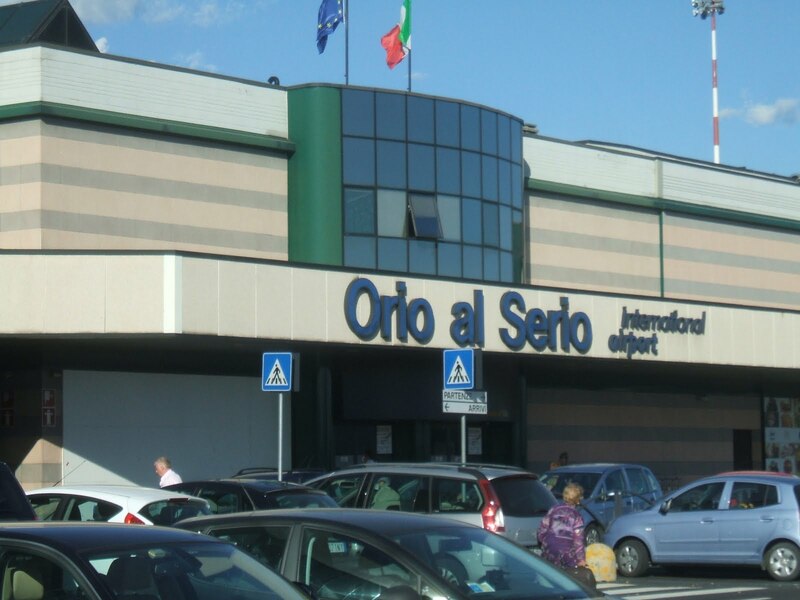 The airport is situated only six kilometres from the centre of Bergamo. A bus service connects the airport terminal with Bergamo's Città Bassa (lower town) and Città Alta (upper town). The journey takes about 15 minutes to Città Bassa, 25 minutes to Città Alta. 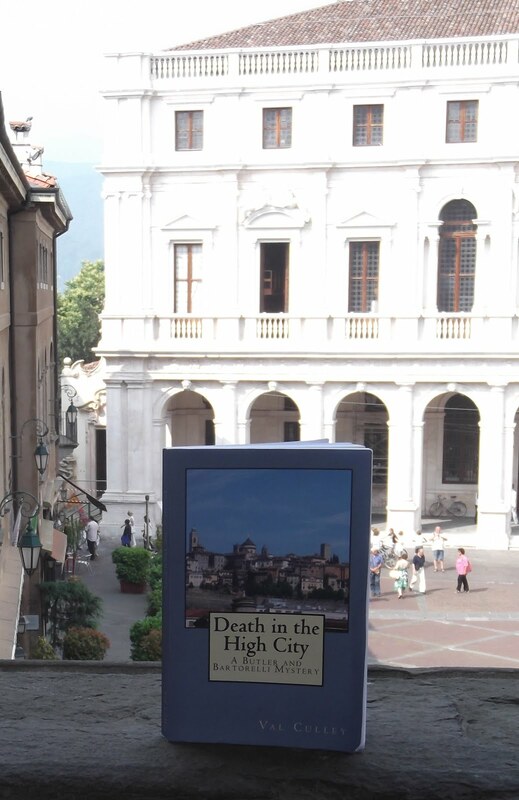 Here is Best of Bergamo’s updated schedule guide for services from Estonia and Finland. Ryanair (www.ryanair.com) operates up to three flights per week from the capital, Tallinn. Until October 27 -- Tuesday, Thursday: 11:50; Sunday: 21:40. From October 30 -- Thursday: 11:50; Sunday: 18:10 (No flight December 25, January 1). Ryanair (www.ryanair.com) operates two flights per week to Bergamo from Lappeenranta, three hours north-east of the capital, Helsinki, and five per week during the summer months from Tampere, which is about two hours north-west. Until October 29 -- Wednesday: 12:35; Saturday: 21:40. From November 1 -- Tuesday: 11:45; Saturday: 19:45 (No flights December 24, 31). Until October 28 -- Monday, Friday: 13:35; Tuesday: 12:40; Wednesday: 11:05; .Sunday: 18:05.